Following a long period of failing health, James “Jim” Alexander Taylor, passed away peacefully on Thursday February 7, 2019 at Bobby’s Hospice. Jim was born in Saint John on the 29th of July, 1948 to the late Mark and Vera “Peggy” (Brakspear) Taylor. Jim was an avid reader who was known for his penmanship as well as his quick wit. In his earlier years he was a Beaver Leader and taught Sunday school. He is survived by his loving wife of 46 years, Molly (Delaney) Taylor; his son Kevin Taylor; eldest brother Tony (Anne) Brakspear; brother Richard (Ginette) Taylor; sister Lynn Taylor as well as several nieces and nephews. In addition to his parents, he was predeceased by his brothers Mark and Michael and his sister Terri Clark. The family would like to take this opportunity to thank all the doctors, nurses and staff who have treated Jim over the years, especially Dr. Webb, Dr. Keripe and Dr. Wagg. To Bobby’s Hospice, we will forever be grateful for the compassion and spiritual guidance you have given to all of us in the last couple of weeks. 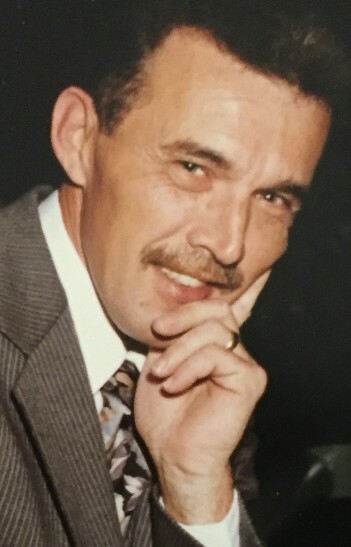 Arrangements are under the direction of Fundy Funeral Home, 230 Westmorland Road with visitation on Monday February 11, 2019 from 2-4 and 6-8p.m. A Mass of Christian Burial will be celebrated from Holy Spirit Parish (St. Rose Worship Site) on Tuesday February 12, 2019 at 10a.m. Interment will be held at a later date. In lieu of flowers and in honor of the wonderful care Jim received while there, the family wishes for donations to be made to Bobby’s Hospice.